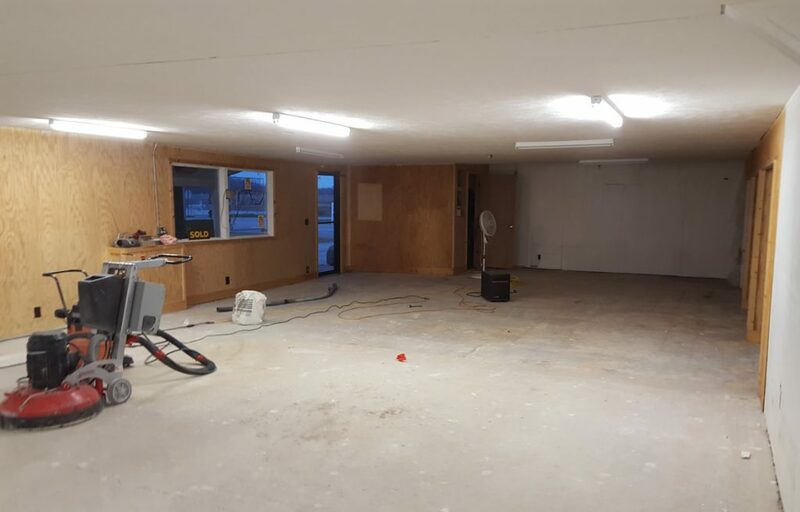 We offer a full line of epoxy coatings, resurfacers, urethane cements, MMA, polyaspartic, acid staining, concrete polishing, secondary containment, polyurethane, interior painting, machine cleaning and painting. 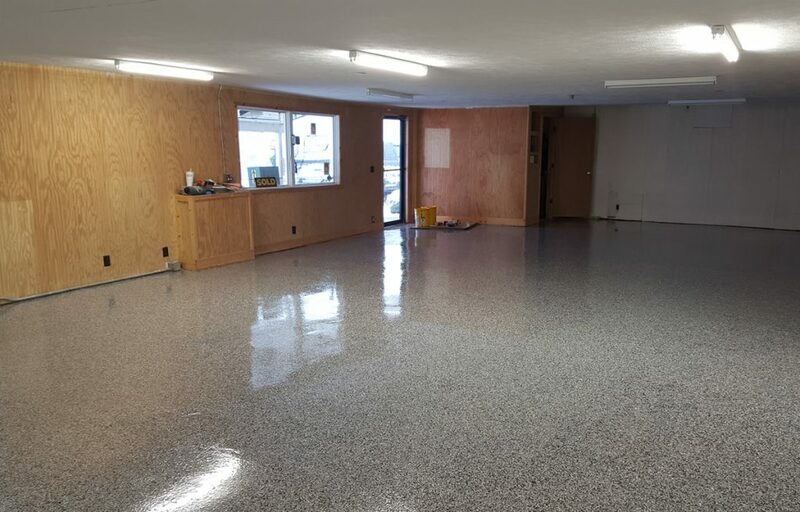 Holland Epoxy Floors takes great pride and we are dedicated to providing quality service and products to you. Our personnel are trained professionals with over 20+ years experience. We deliver to you on time…every time… the first time. We deliver to you on time…. every time… the first time.